Dr. Taveras is Chief of the Division of General Academic Pediatrics at Mass General Hospital (MGH), Professor of Pediatrics at Harvard Medical School, and Professor in the Department of Nutrition at the Harvard Chan School of Public Health. 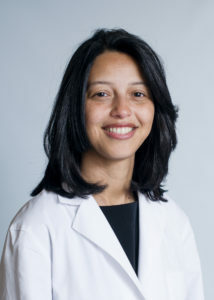 Dr. Taveras is a pediatrician and epidemiologist by training and a national leader in community health who has focused her career on developing clinical-community programs that improve the health of children and families while reducing health disparities. She has extensive experience building clinical-community partnerships for chronic disease prevention and management and has directed the implementation of many community and population health programs to promote health and health equity for disadvantaged populations. Her community health work complements her clinical, investigative, and teaching expertise. Her clinical work is in pediatric weight management and developing innovative approaches to the treatment of childhood obesity in children and adolescents. She is also an accomplished academician who has established a seminal body of work on prevention and management of childhood obesity, as well as social determinants of health and health equity. She has published over 160 research studies and served on multiple Committees for the National Academy of Medicine. 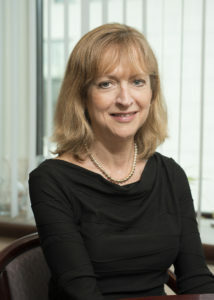 Her work in childhood obesity was cited by The Robert Wood Johnson Foundation as one of the most influential studies of 2010 and in the White House Task Force Report on Childhood Obesity in May 2010. Dr. Taveras is also a gifted mentor and has fostered the career development of many Harvard Medical School and Harvard Chan School of Public Health trainees at a variety of levels. In service to the medical community and public health, Dr. Taveras regularly presents lectures at national and international conferences and has prepared reports for several local, national, and international organizations on approaches to reduce childhood obesity and reduce health disparities. In 2016, she received the Public Health Leadership in Medicine Award from the Massachusetts Public Health Association in recognition of her work improving health and health care in community-based settings. In 2017, she was honored as one of Boston’s Most Influential Women by the Women of the Harvard Club of Boston. Joan Quinlan is the Vice President for Community Health at Massachusetts General Hospital. She has also led the MGH Center for Community Health Improvement since 1995. She is a graduate of Boston College and the Harvard University’s John F. Kennedy School of Government where she received a Masters of Public Administration. In her current capacity, Ms. Quinlan leads the hospital’s efforts to fully integrate community health into all of its missions including patient care, teaching and research, and to engage with local underserved communities to address challenging community-identified public health problems. She is the hospital co-lead for the Substance Use Disorders Initiative, the leading clinical initiative of MGH’s most recent strategic plan. The need for this initiative, which focuses on the opioid epidemic, was identified through Community Health Needs Assessment, conducted by CCHI and now required by the Affordable Care Act. From 1990 to 1995 she was the Administrative Director for the Boston Health Care for the Homeless Program. She was also been the Advisor on Woman’s Issues to Governor Michael Dukakis and the Executive Director of 9to5, the Organization for Women’s Office Workers. Under Ms. Quinlan’s leadership, MGH won the Association of American Medical Colleges (AAMC) Spencer Foreman Award for Outstanding Community Service in 2011 and the Foster G. McGaw Prize for Excellence in Community Service from the American Hospital Association. As Program Manager, Craig oversees the day to day activities of The Kraft Center for Community Health at Massachusetts General Hospital. Prior to joining The Kraft Center, Craig served for over five years in the Boston Public Health Commission’s (BPHC) Infectious Disease Bureau, first as a Program Manager, then as an Epidemiologist, and finally as Director of Education & Community Engagement. 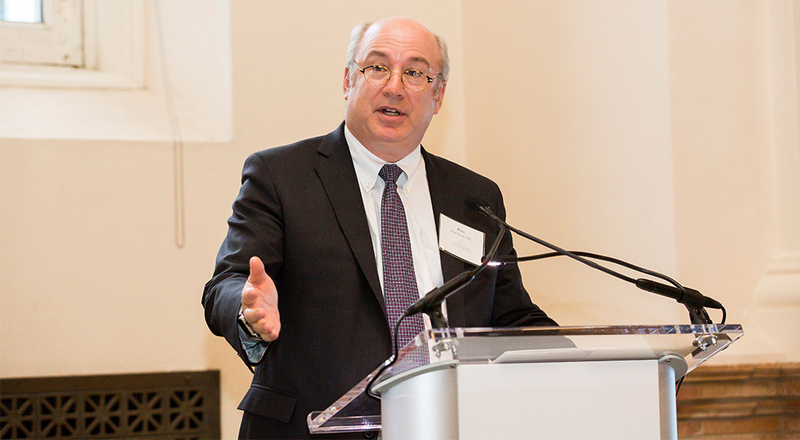 During his time at BPHC, Craig worked on a variety of initiatives, including projects pertaining to Hepatitis C, chlamydia, food safety, and HIV among Boston residents. Craig also works part-time for Health Innovations, a company that brings services such as HIV testing, prevention/education, and linkage to care to non-traditional venues for those in communities across Massachusetts who are the most vulnerable and at most risk for a number of health conditions. 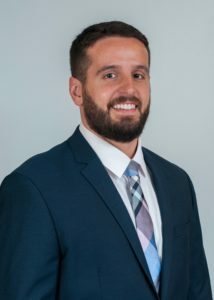 Craig received his Master of Public Health from the Boston University School of Public Health, and his Bachelor of Science from the University of Notre Dame.